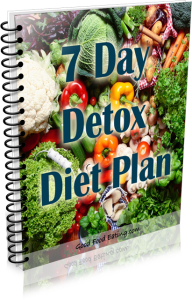 When it comes to doing a detox there are many methods for doing it but this 7 Day Detox Diet Plan is a fairly simple plan that is achieveable for people at all levels. Although you can do a juice cleanse, or even just drink water, I like to keep it simple because I know some people are just trying to get off the sugar and junk, while others are a bit further down the track. And I also find that many people simply can’t stick to a plan that’s harder, or they end up binging after the program ends and that defeats the purpose. I can assure you that regardless of where you are right now, this plan is totally achieveable for 7 days. If you stick to it then your sugar cravings will be gone, you’ll be thinking better, you’ll boost your weight loss, and you’ll be in the right frame of mind and body to continue on a better path. So let’s lay out the basic plan. The rules of the game with food is to Keep It Super Simple. Super simple means clean easy food. Vegetables – there are so many to choose from I’m sure they don’t need to be mentioned here. Alcohol – not one drop allowed, YOU CAN DO IT! As you can see, there are no sauces, condiments or additives allowed during the detox. 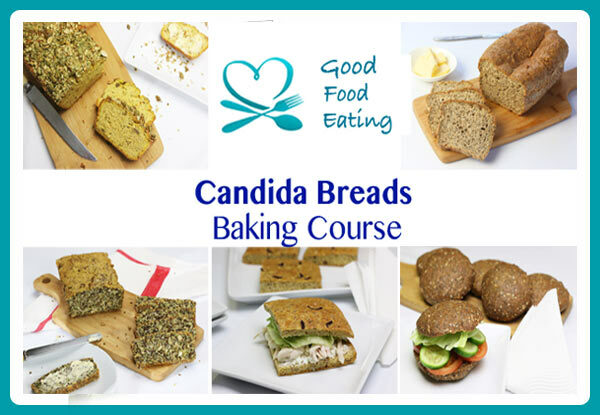 The idea is to keep your food clean and simple. Now that does not mean that eating has to be a boring affair. There are loads of clean easy meals you can make. Though a detox supplement routine can sometimes be a complex process, for our 7 Day Detox Diet Challenge the supplement routine is also going to be a very simple as well. 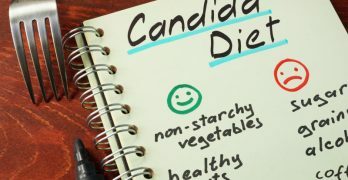 Vitamin C Powder – Going through a detox does put a bit of additional stress on the body at first so we need to support the adrenal glands (our stress glands) by increasing our intake of vitamin C. Our vitamin C stores are harboured by the adrenals so when under stress they get depleted quite easily. This is not a good thing because vitamin C is an amazing antioxidant and helps to fight all those free radicals in your body. So during the detox we want to saturate our body with vitamin C to help support our cells. You’ll need a powdered form because we’ll be adding some into our daily drinking water. Here are links to ones I’d recommend: US Swanson Premium . AUS Blackmores. Milk thistle – During a detox the liver is going to take on some additonal load so we need to help support its function. Milk thistle is an all round liver tonic and helps with the detox process. It also supports the kidneys too and they’ll be doing some extra work with elimination 🙂 Here are links to ones I’d recommend: US Jarrow Formulas . AUS Blackmores. Magnesium powder – magnesium is another amazing mineral that helps support over 300 enzymatic processes in the body and contributes to the health of our cells. It also aids relaxation. I find a powdered form is better and we will be adding some to our daily drinking water along with vitamin C. The better absorbed forms of magnesium include magnesium amino acid chelate, magnesium phosphate, magnesium glyconate, magnesium orotate, and magnesium citrate. You’ll often find that the supplements often have a combo of these types of magnesium. Here are links to ones I’d recommend: US Natural Calm . AUS Blackmores. 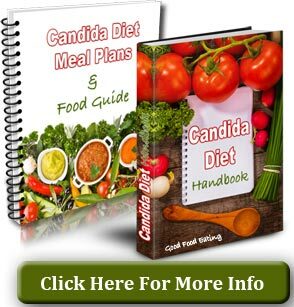 Probiotics – since we are giving our digestive system a rest from the onslaught of sugar, refined foods, and all the other additives from our every day life, it’s time to get more of the good guys into our gut to help support our cleansing process. It’s best to buy probiotics from the health food store, the kind that have been kept refridgerated. Ask them for the best ones available and take according to the label. On day 1 you’re going to stop all the crap! Cut the coffee, sugar, junk, and all other things not on the list of foods to enjoy. Day 1 is always the hardest so be prepared, of course there are ways to make the transition easier. Plan a relaxing day where you can go for a walk, get outdoors, or lie back and read a book. Trust me, if you eat this way for 7 days your body will do an entire reset, and if you keep it going for longer, even better. 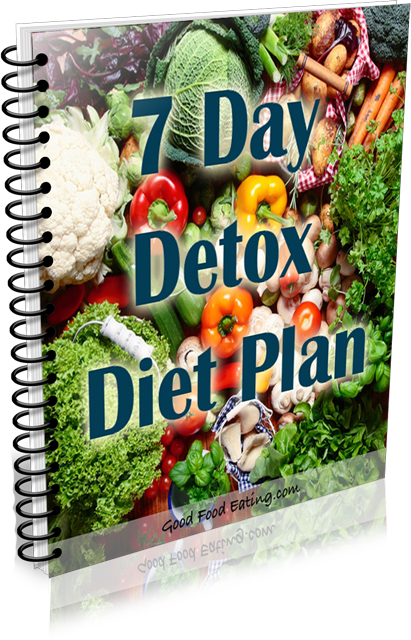 Grab a copy of my 7 day detox diet plan with 7 day meal plan, food ideas, and all the details to make the detox easy.